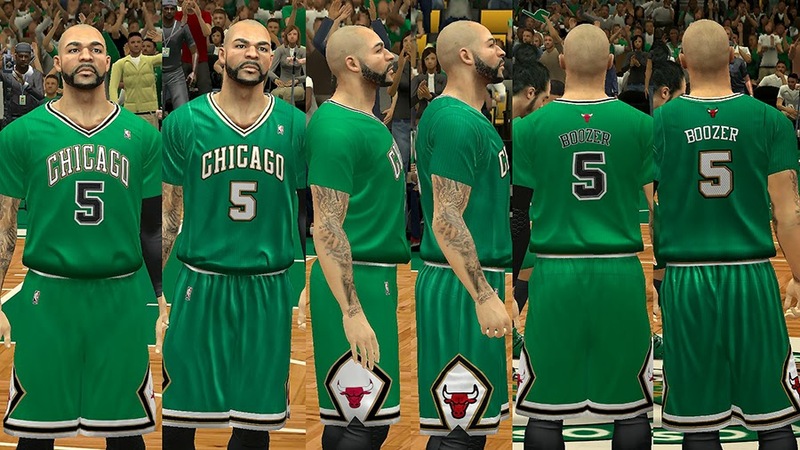 This NBA 2K14 patch updates the green sleeved uniforms for Saint Patrick's Day games. 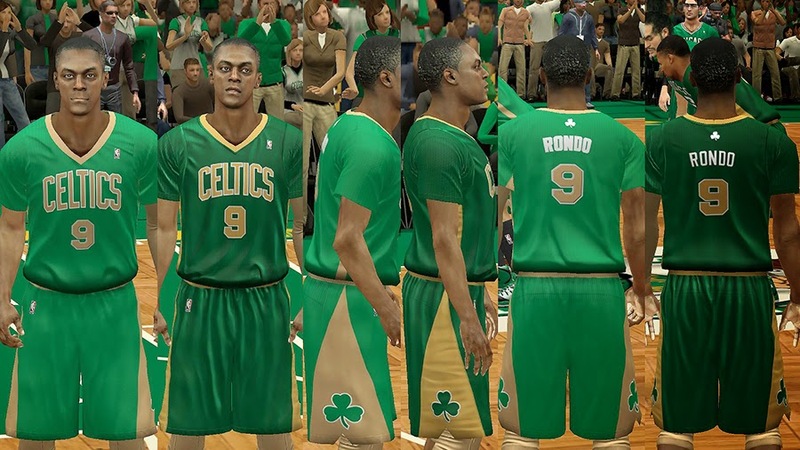 - You must use the latest NBA 2K14 roster from 2K Sports to unlock the St. Patrick's Day jersey slots (2K's March 7 update or newer). - You may need to delete the files listed below in your Online Data/downloads folder.